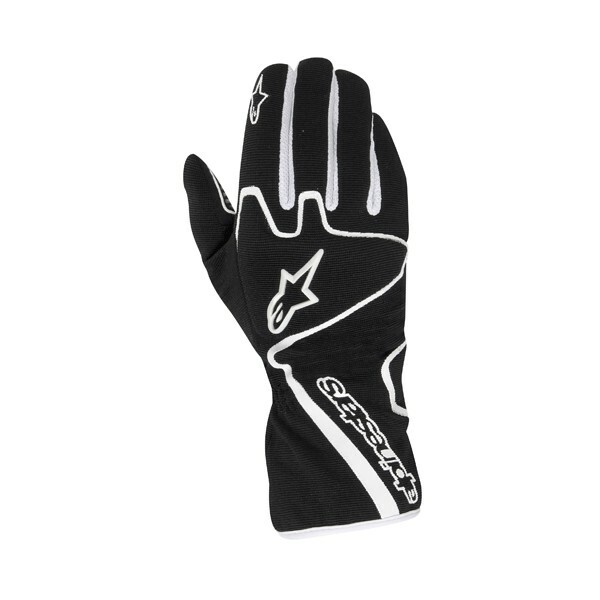 Tech 1-K Race Glove utilizes a lightweight Spandex construction that affords enhanced comfort in warm conditions while offering the high levels of feel required for Kart racing. An integrated padded knuckle provides welcome protection against impacts. • Lightweight, Spandex mesh construction provides optimum feel and enhanced comfort in warm weather conditions. 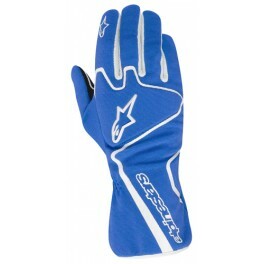 • Single layer suede palm provides exceptional driving feel. 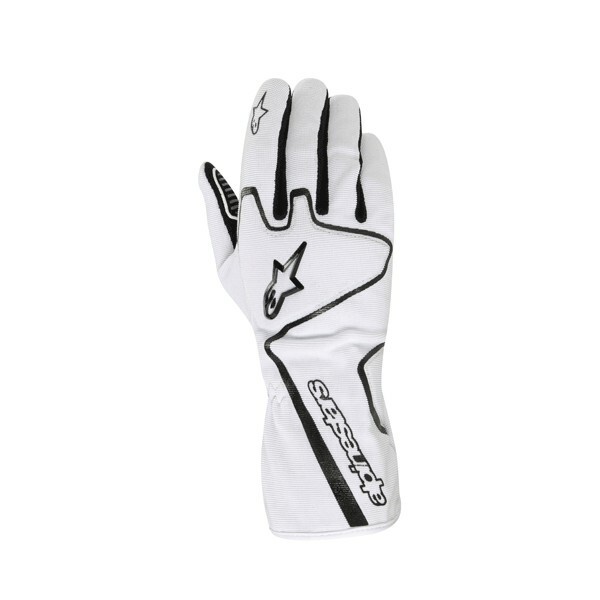 • Single panel construction on the top of hand further reduces weight and features an integrated padded knuckle for protection against impacts. 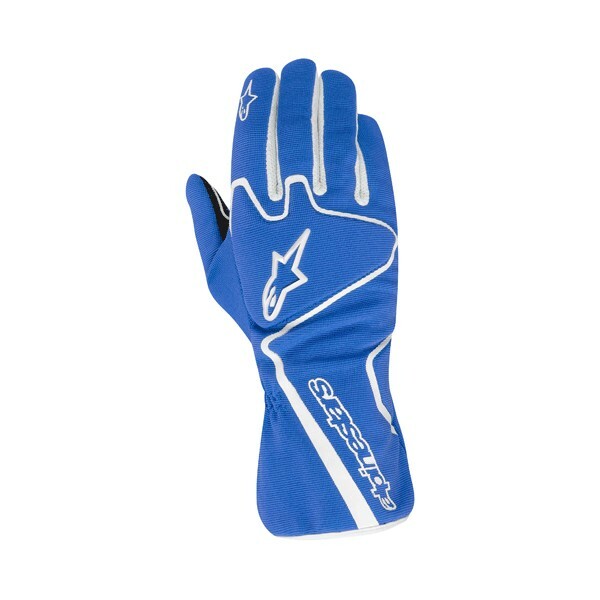 • Open mesh fourchettes promote efficient moisture wicking and temperature regulation. • Silicone treatment on fingers and palm improves grip and feel.